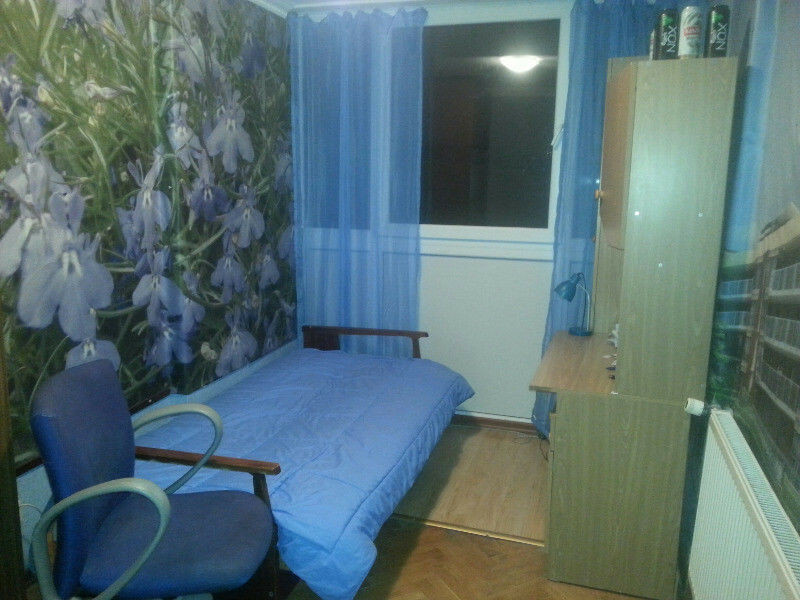 Room in a center of Warsaw, near to Metro Station! 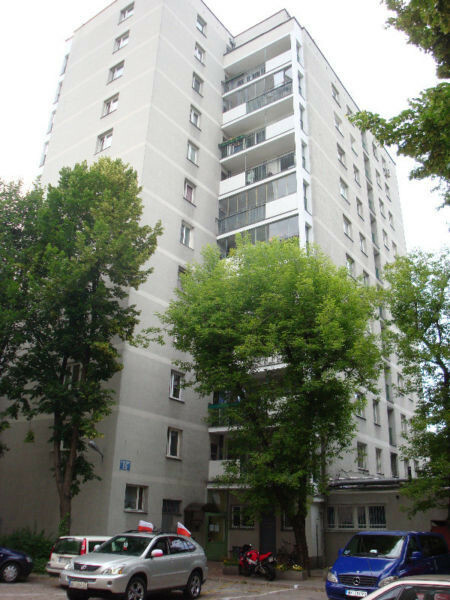 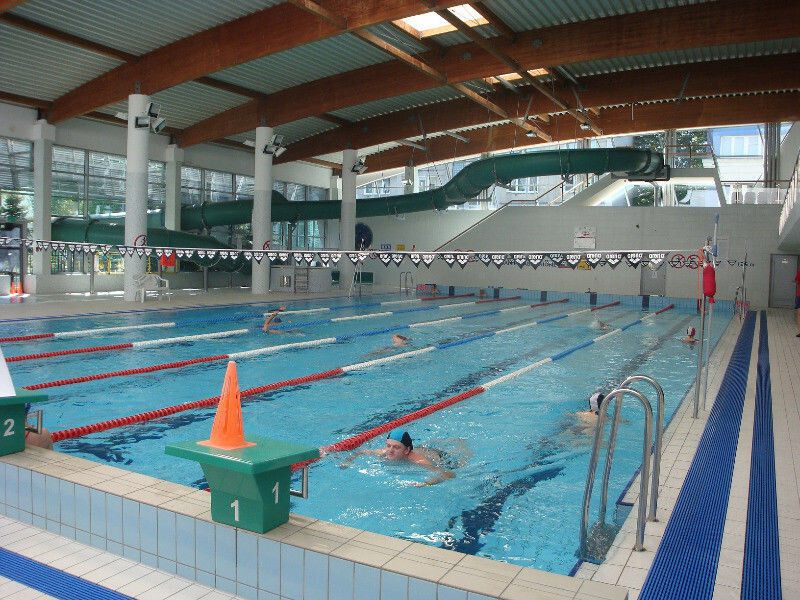 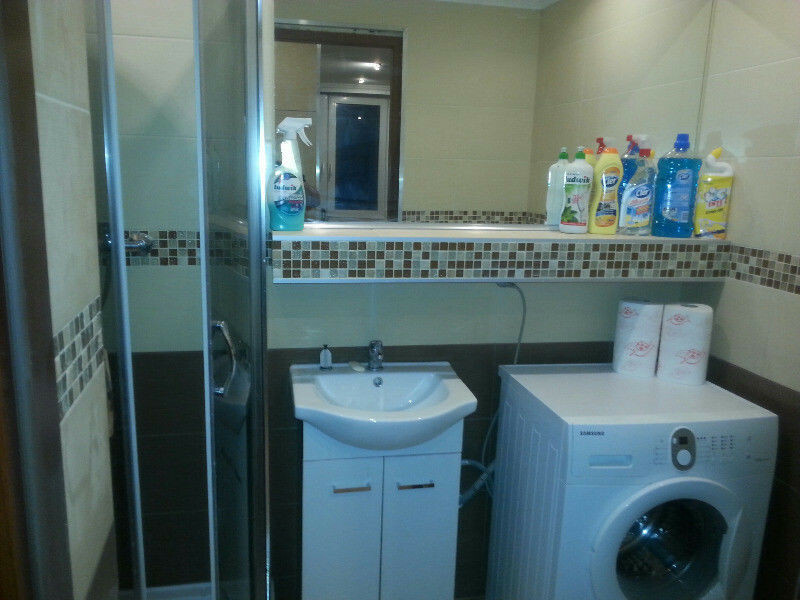 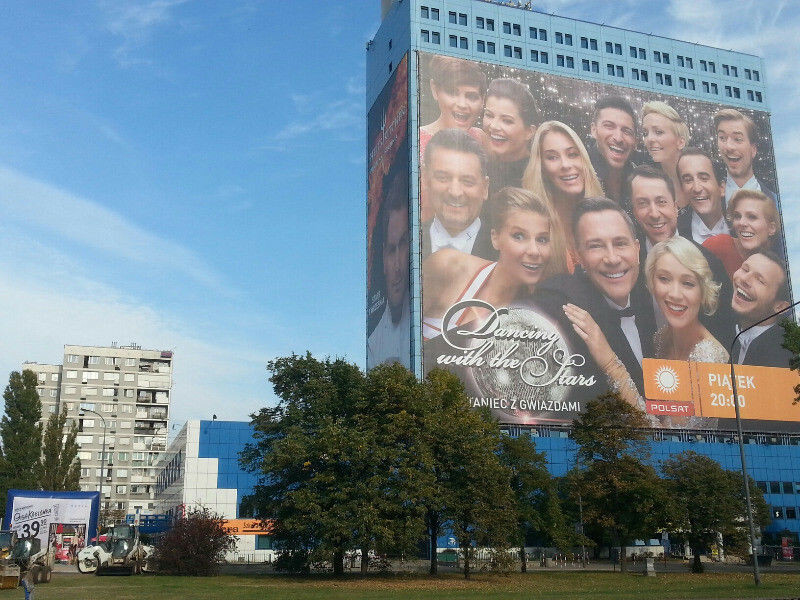 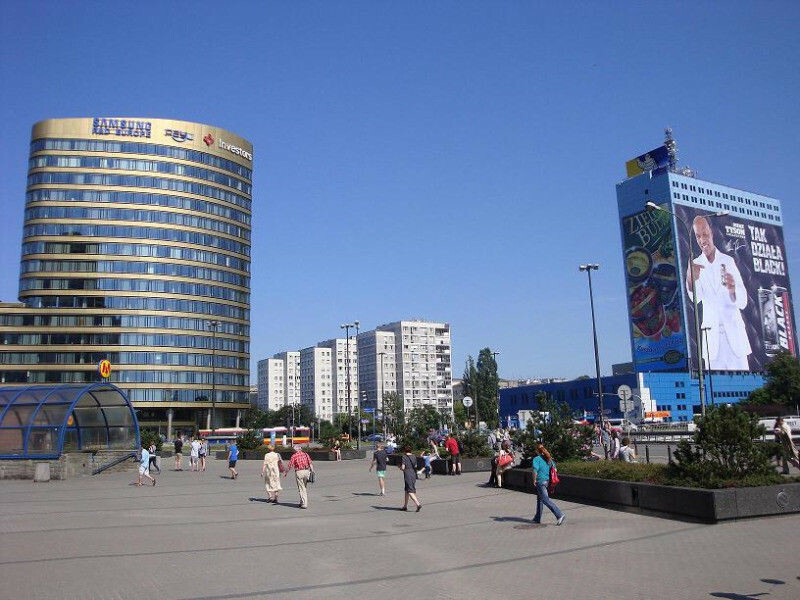 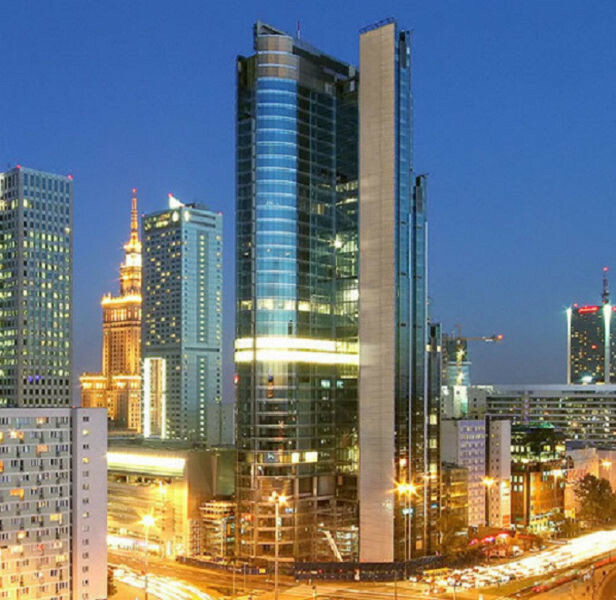 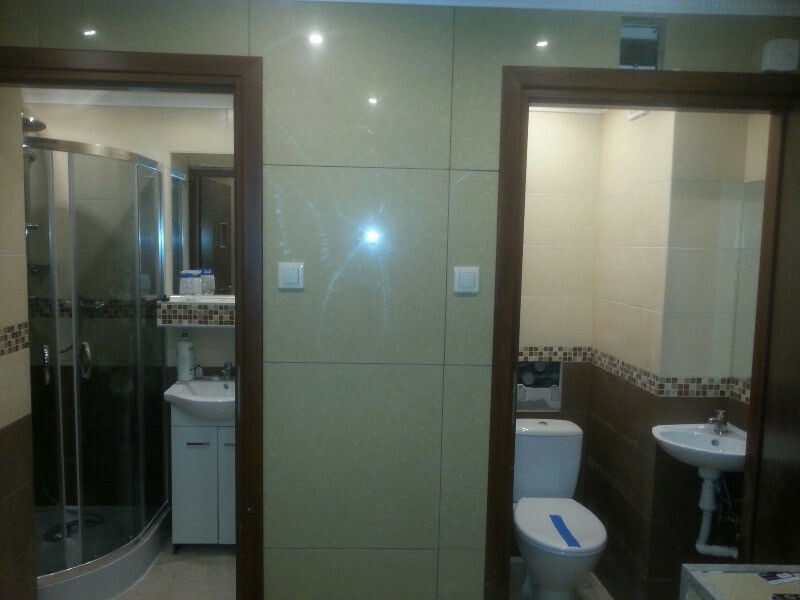 Located in the heart of Warsaw or in other prime locations on subway line so its only 5 min to centrum. 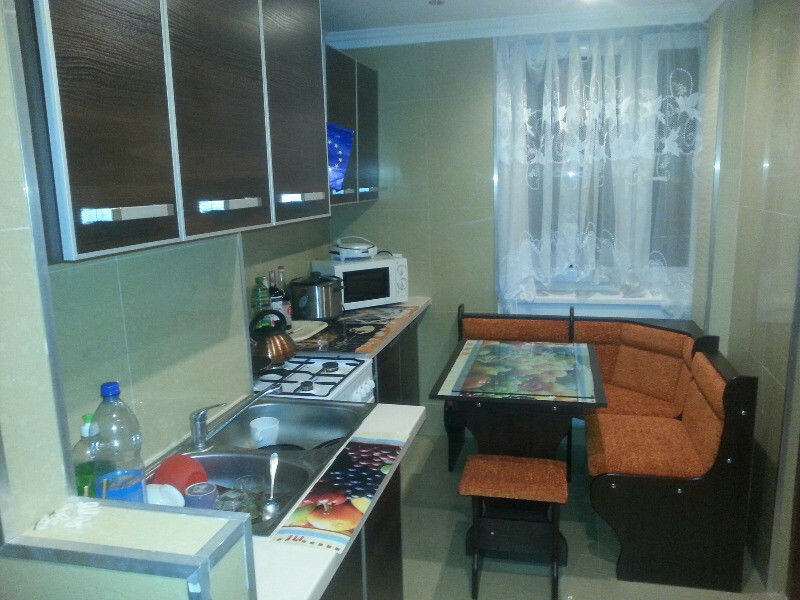 Bills are always extra arround 20 euro, in which flat is high speed wi-fi internet, tv cable, washing maschine microwave etc.